Colombia is a country rich in natural resources, but over five decades of conflict has taken a heavy toll on its people. Despite the government and FARC rebels signing a historic peace accord in 2016, violence involving armed groups and drug cartels is still rife, and civilians continue to be caught up in the cycle of violence as criminal organisations fight for control of territory. Significant parts of Colombian territory are still disputed by criminal organisations, former FARC (Revolutionary Armed Forces of Colombia) combatants who have refused to demobilise, and ELN (National Liberation Army) guerrillas. MSF provides psychological support to family members of victims of forced disappearance, offering mental health consultations and groups sessions for those affected. 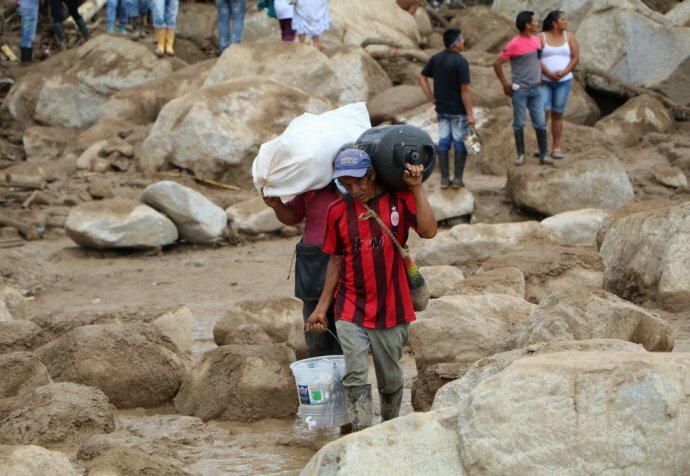 After more than half a century of war, millions of Colombians have been displaced from their homes and land, tens of thousands are missing, and hundreds of thousands still wait for them to return. Psychological support has been extended to people in urban communities in areas of Tumaco and Buenaventura who have experienced violence, related to both crime and armed groups. Teams have also provided comprehensive medical aid to victims of sexual violence, and supported women seeking to terminate pregnancies. Despite liberal legislation in this regard, barriers still exist for women seeking access to safe medical assistance.